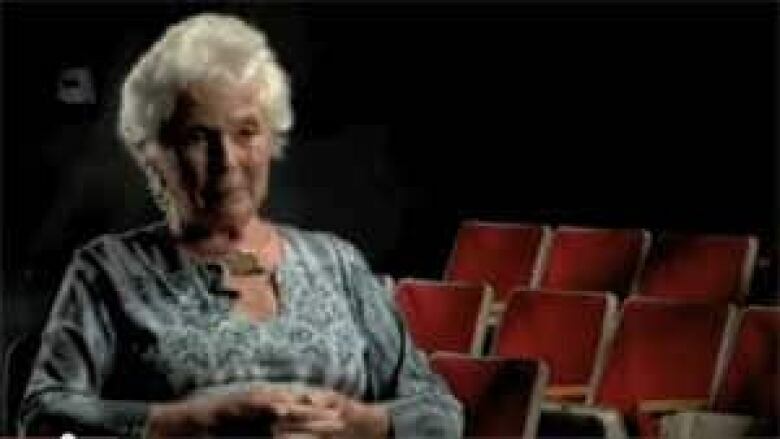 Susan Douglas Rubes, a pioneer of children's theatre who founded the Young People's Theatre of Toronto, has died. She was 87. Susan Douglas Rubes, a pioneer of children’s theatre who founded the Young People’s Theatre of Toronto, has died. She was 87. Rubes died in Toronto on Jan. 23, according to a release from YPT. An actor, producer and director, Toronto, Rubes founded YPT in 1966 and developed and produced numerous Canadian works for children. She ushered the theatre into its permanent home in 1977 and was its artistic director until 1979. In the 1980s, Rubes was head of CBC Radio Drama and later president of Family Channel. "We are so grateful for the life and work of Susan Rubes," Allen MacInnis, artistic director of YPT, said in a statement. "I feel truly blessed to have had her advice and presence since I was appointed to this incredible job. YPT thrives today because it has the indomitable spirit of Susan in its DNA." Rubes led the fight to convince Toronto it needed a theatre for young people. She believed that children should be exposed to professional productions of the highest quality, including classic and contemporary works from Canada and around the world. "It’s for children – it has to be the best," she is quoted as saying in a history on the YPT website. Her first production for children in Toronto was The Looking Glass Revue in 1966, which opened in the Colonnade Theatre. Her children’s productions bounced around to different theatres, until YPT opened in its own building, a converted power plant, on Dec. 22, 1977. The first production there was an adaptation of Laterna Magika's The Lost Fairy Tale. Born Zuzka Zenta in Vienna, Austria, in 1925, she emigrated to the United States at age 14 to escape the Second World War. She completed high school in New York and began an acting career soon after, choosing the name "Douglas" at random from a phone book. Susan is an adaptation of her given name. Rubes earned the first Donaldson Award for best debut on Broadway for her performance in the 1945 revival of He Who Gets Slapped by Leonid Andreyev. She appeared in films and television shows, including 10 years on radio and TV versions of the soap opera The Guiding Light. While filming Forbidden Journey in Montreal in 1950, she met her husband Jan Rubes, an actor and singer. The couple married the same year, had three sons and moved from New York to Toronto in 1959. 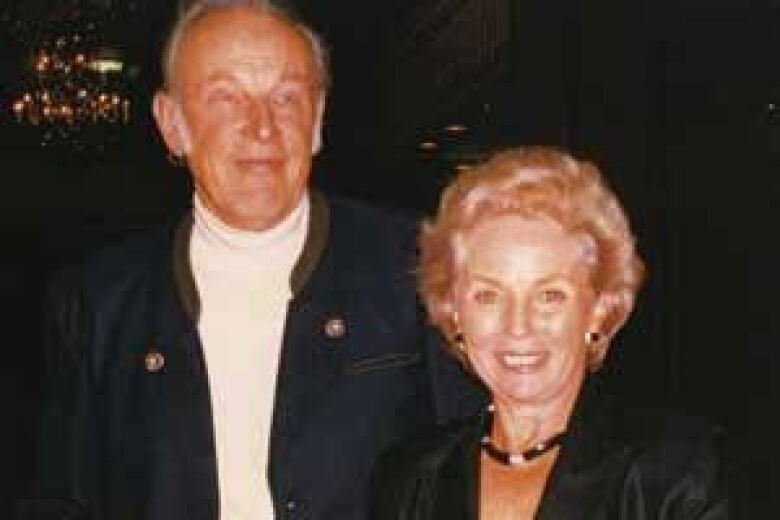 They were together until Jan’s death in 2009. Rubes moved from YPT to CBC television in 1980 and was head of CBC radio drama from 1982–86. She was president of the Family Channel when it debuted on Canadian pay TV in 1987. She was named woman of the year by B'Nai Brith in Toronto in 1979 and made a member of the Order of Canada in 1975.